We believe in equipping our franchisees to be successful from day one and not leaving important details, like marketing, to chance. 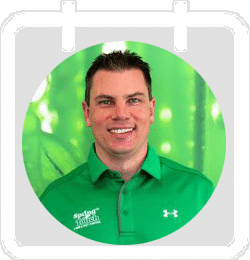 Each franchisee will work closely with their Spring Touch Coach to develop business goals and marketing strategies that utilize our cutting edge marketing system. Our strategic marketing systems, that we have refined over 45 years, will guide you in getting established quickly in your market. Never look at sales the same way and don't waste your time or money by throwing your marketing dollars over a large area.... be strategic! At Spring Touch, we believe that marketing strategically to potential and current customers is the best way to grow your business. 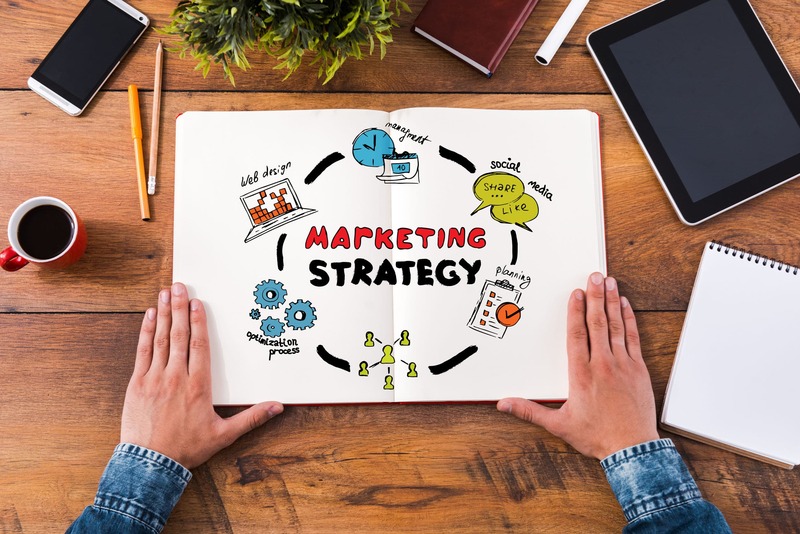 We have developed a strategic marketing plan that will utilize current technology and equip potential customers with all the information they need to purchase your services. As part of the direct mail campaigns, each estimate mailed to a potential or current customer will include a picture of their house, a price for each application and a total price for the season. Each estimate will give potential customers all of the information needed about your services, pricing for their property and customers can sign up instantly on your website or by mail. Gone are the days of potential customers calling for an estimate and having to drive to their property to measure the lawn! Now they can have a picture of their house and pricing for their property delivered directed to their mailbox or quoted to them over the phone! Imagine customers signing up without having to go give an "old fashioned" estimate! Stay in contact with your customers automatically by sending After Service E-mails. After a customer's property has been treated, an automatic email will be sent that will inform the customer of what service was completed, who the technician was, and if there were any issues the technician noticed. By utilizing the upsell feature on the After Service Email, you can inform your customers of additional services that their property may benefit from. After the customer has been notified, the customer can log-on to their Customer Assistant Website (CAW) or call to purchase the additional recommended service. Not only are you communicating with your customer by informing them of any issues on their property, but you are also creating an opportunity to sell an additional service that they could benefit from. All branded materials will be available for purchase online through our franchisee portal. Social media may seem like a daunting feature when you are busy running your business. That's where we come in to help! Each franchisee will have social media sites built for their location and we will post content monthly on behalf of the franchisee. Franchisees can also work with their coach to schedule social media campaigns throughout the year. At Spring Touch, we believe in the "Golden Rule" and providing our customers with a great experience and satisfaction that leads to customer loyalty. To help ensure that customers are receiving great service and care, we use After Service Emails and also call customers a minimum of once a year to make sure they are happy with their service. We have found that being proactive and communicating with customers can drastically improve customer retention and customer loyalty. We have developed systems to help make this easier for the franchisee. Although you may not know for certain why a customer may cancel, staying in contact with them for an extended period of time has proven to be a beneficial way to "win-back a customer." We have developed a drip campaign that will automatically send out a notifications and special offers to cancelled customers for a predetermined amount of time. By keeping connected with your past customers, you may find that they accept your special offer or decide to have your services again the following year. By having drip campaigns set-up automatically, you can rest assured that past customers are still being contacted. Current customers can be some of your best sales referrals and giving an extra incentive can sweeten the deal! That's why we reward our customers who send us referrals! For every current customer that refers a new customer and they sign up for a full program, that current customer will receive a VISA gift card! We've found customers love our referral program and especially love a VISA gift card! We believe that as a brand we are blessed to be a blessing. That is why we encourage all franchisees to be involved in local charities and community events in their area. We also require our franchisees to be a part of Project Evergren and Snowcare for Troops. For more information about these organizations, please speak with our VP of Franchising.